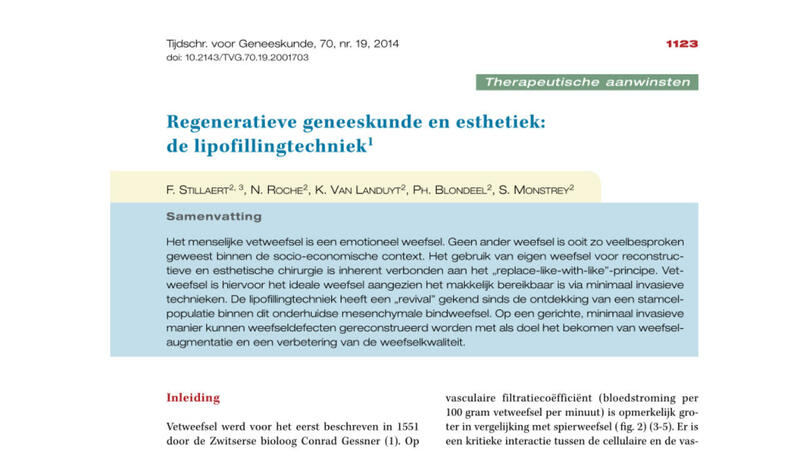 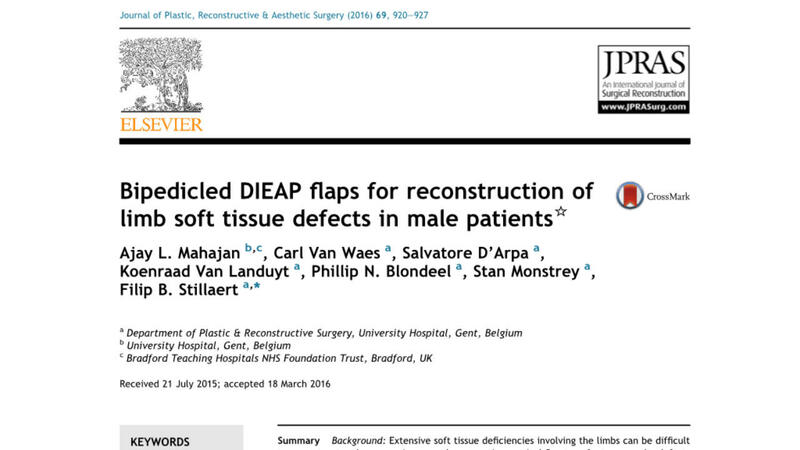 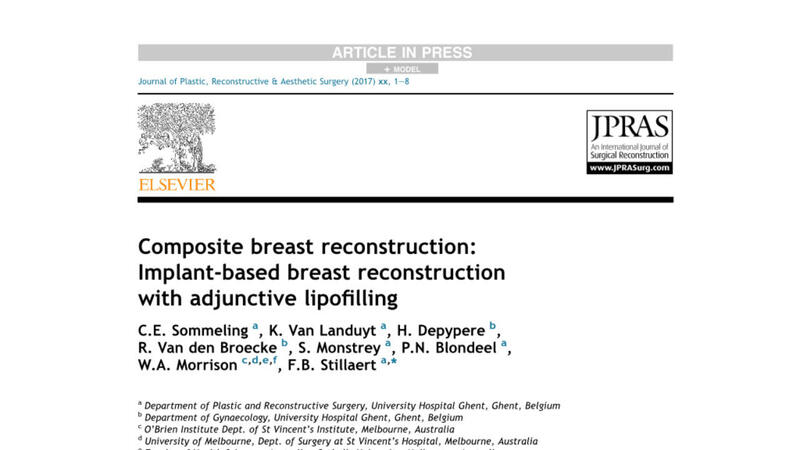 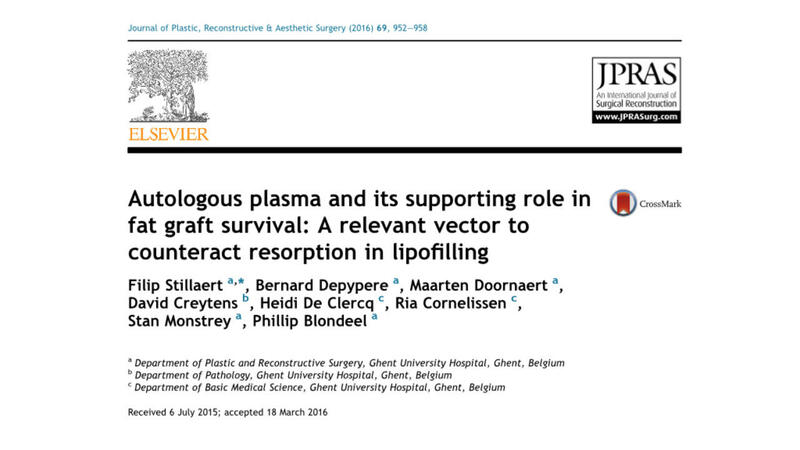 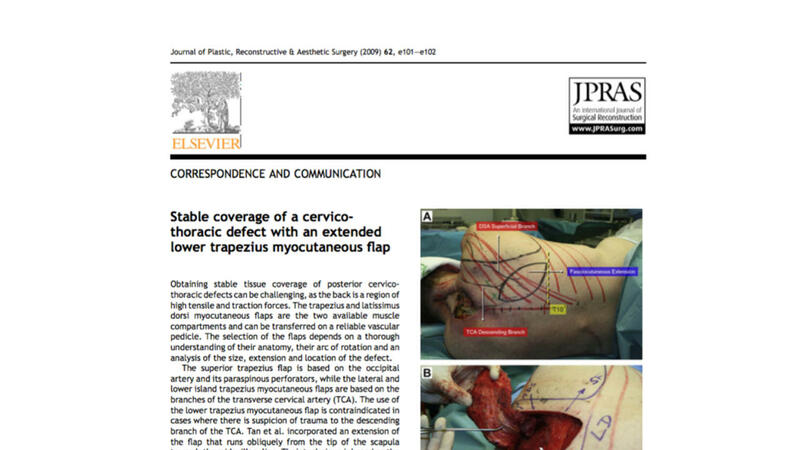 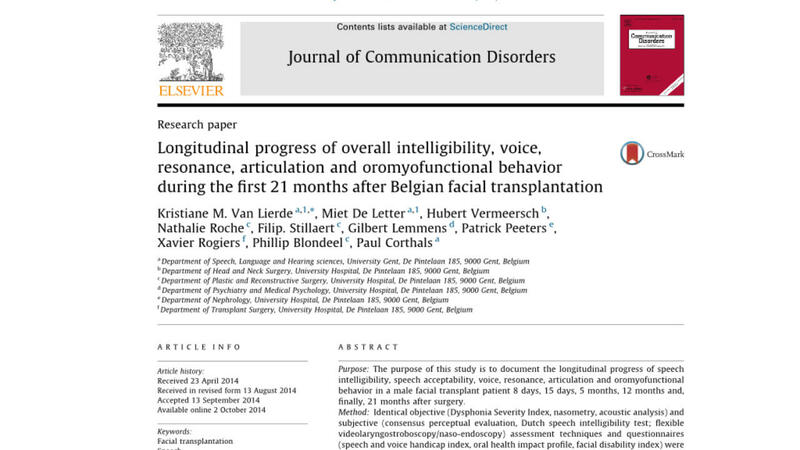 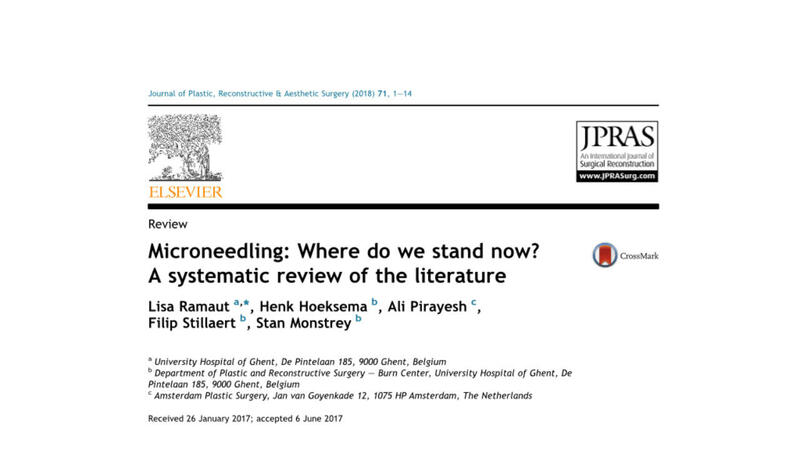 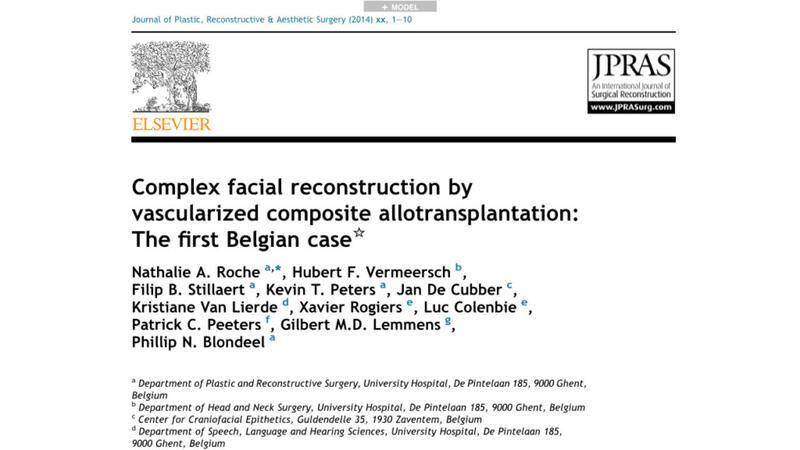 Breast reconstruction with lipofilling and implants. 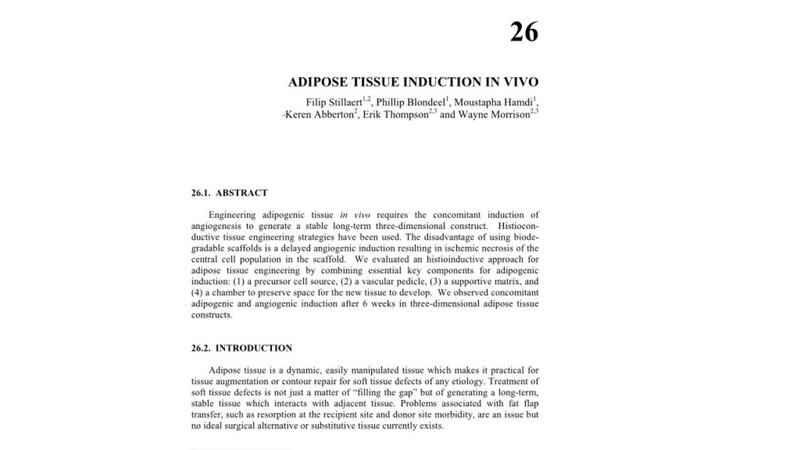 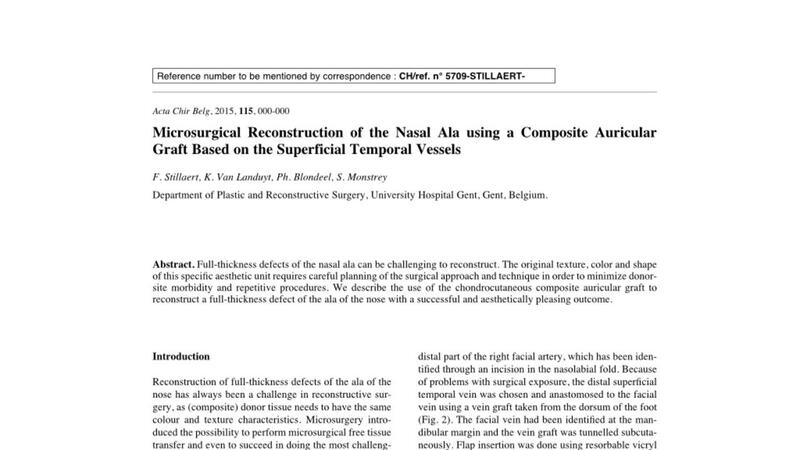 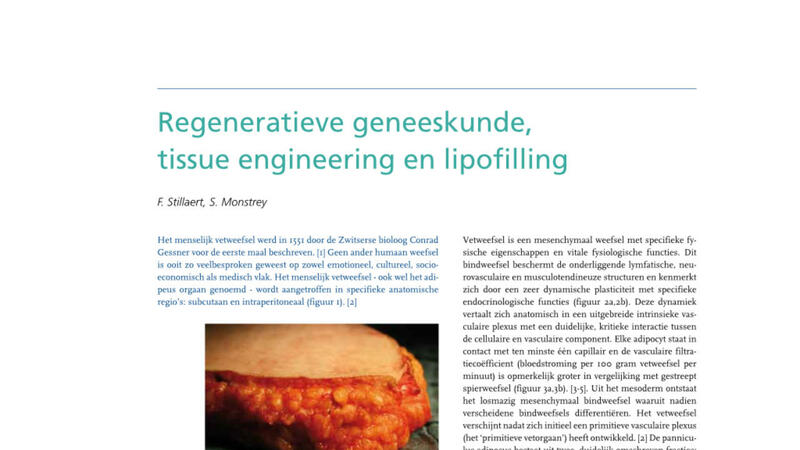 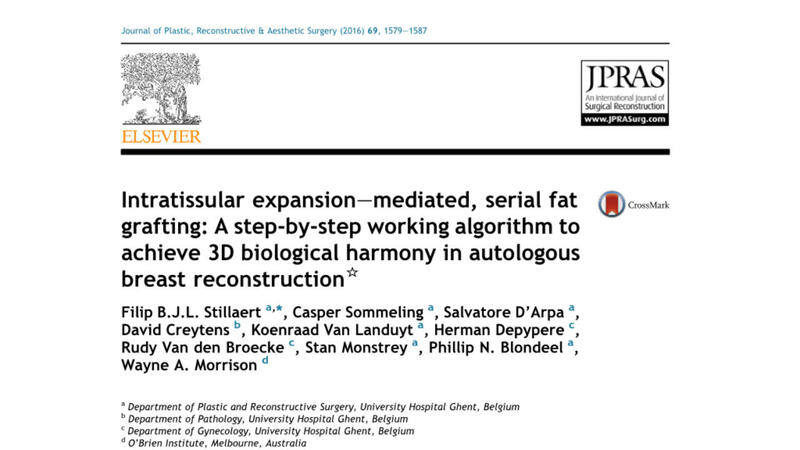 Histioconduction and adipose tissue engineering. 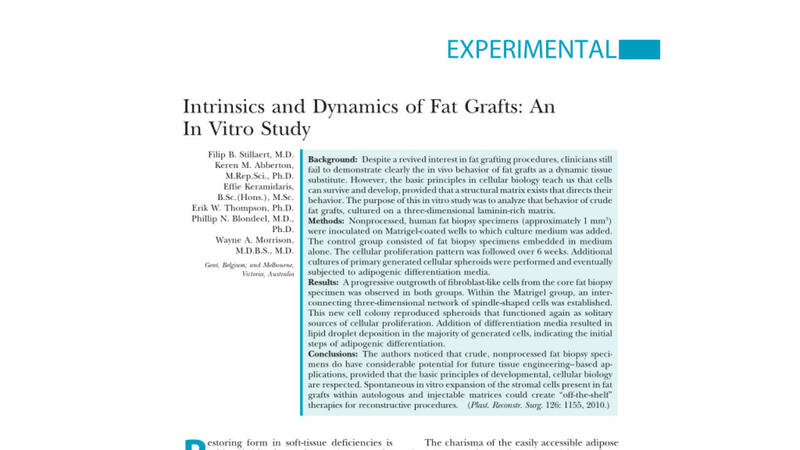 The dynamism of fat grafts; an in vitro study. 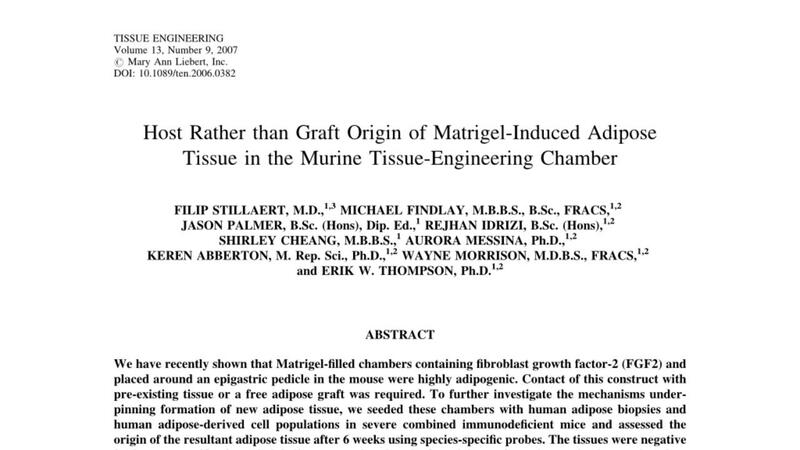 Host derived adipogenesis in the tissue engineering chamber. 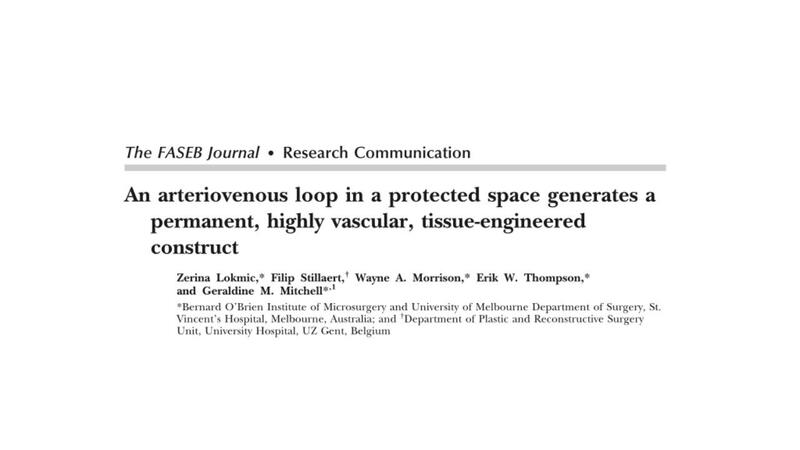 The arteriovenous loop study model. 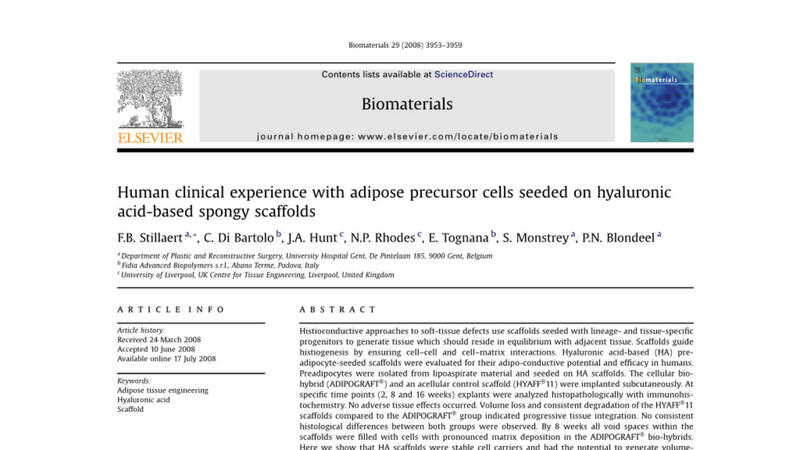 The study of angiogenic sprouting in an in vivo model.